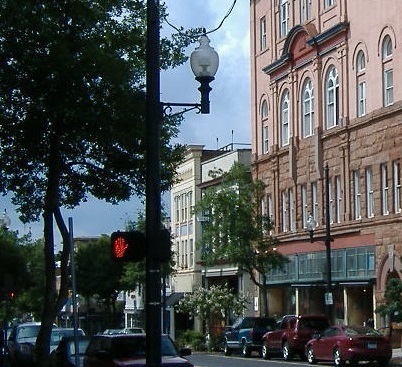 View North Carolina news and blogs. 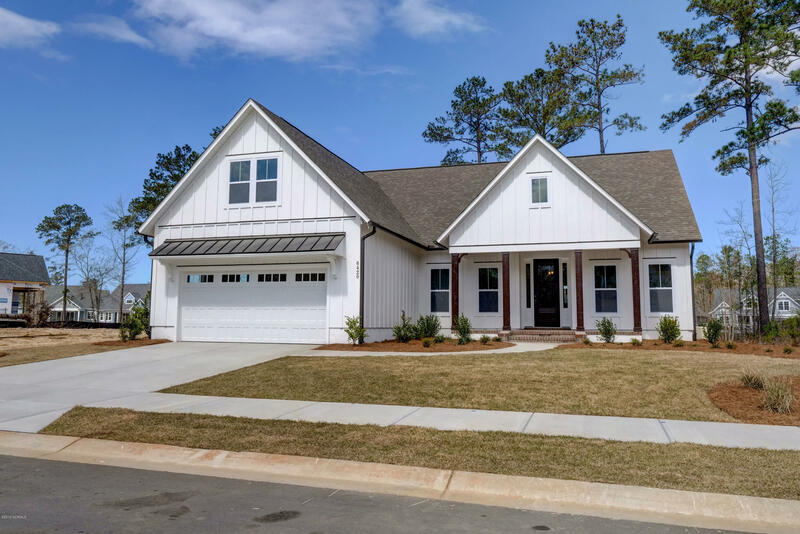 Browse the coastal North Carolina real estate newsletter to find real estate news, pictures, and videos. 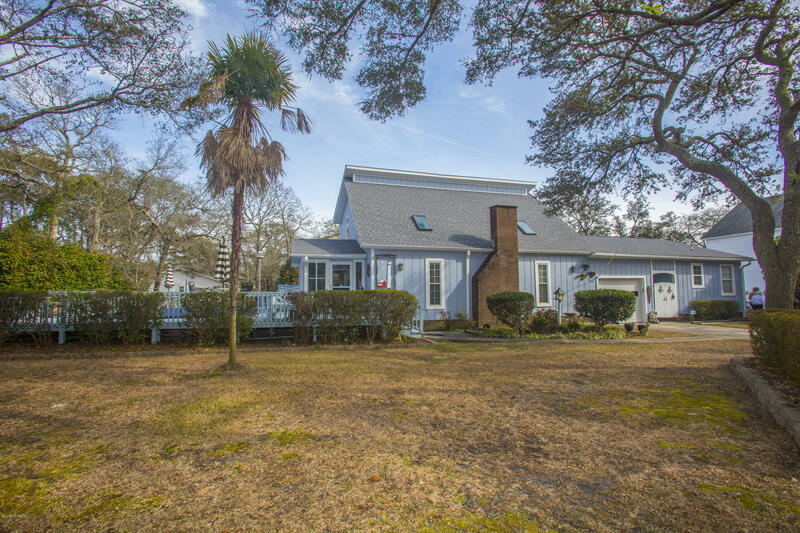 Find articles and information, and see Oak Island NC homes, St James Plantation NC real estate, and Leland area properties for sale. 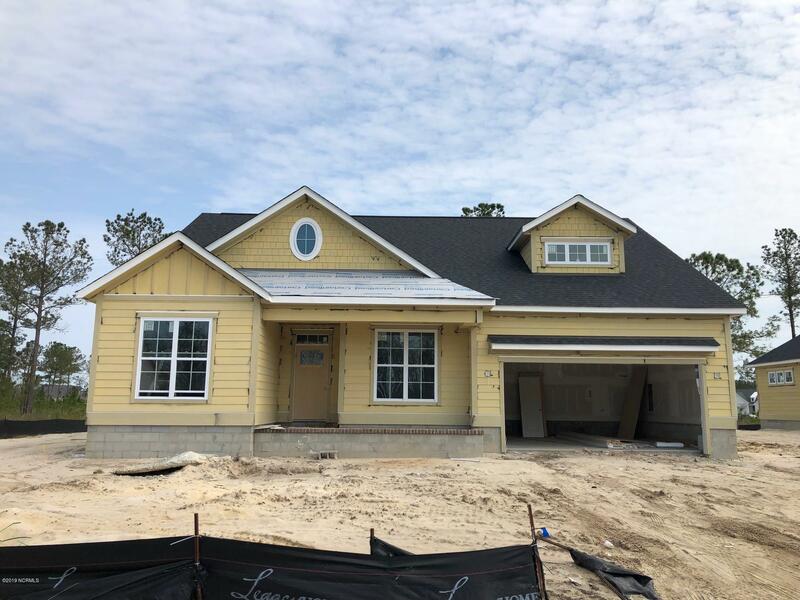 If you are moving to the North Carolina coast, see Oak Island NC new homes, ask about building sites and lots for sale, and view Leland NC real estate for sale. 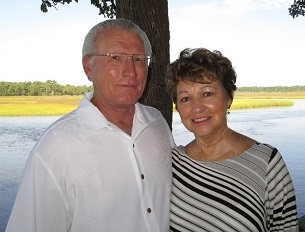 Contact The Krueger Team here for Leland NC new homes, St James Plantation properties, and Oak Island NC real estate. 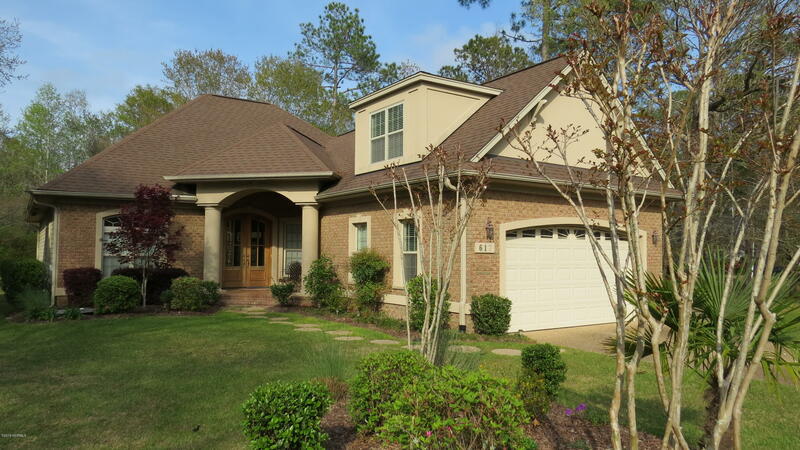 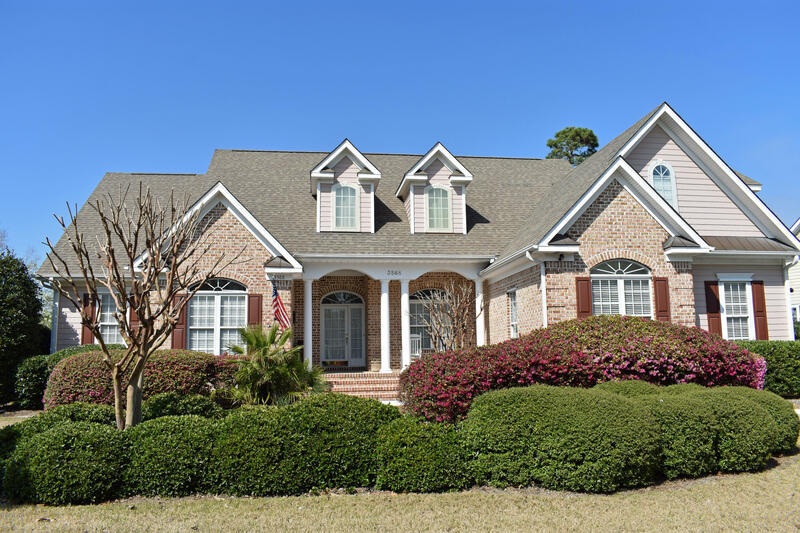 Are you moving to Brunswick County NC and looking for a new home? 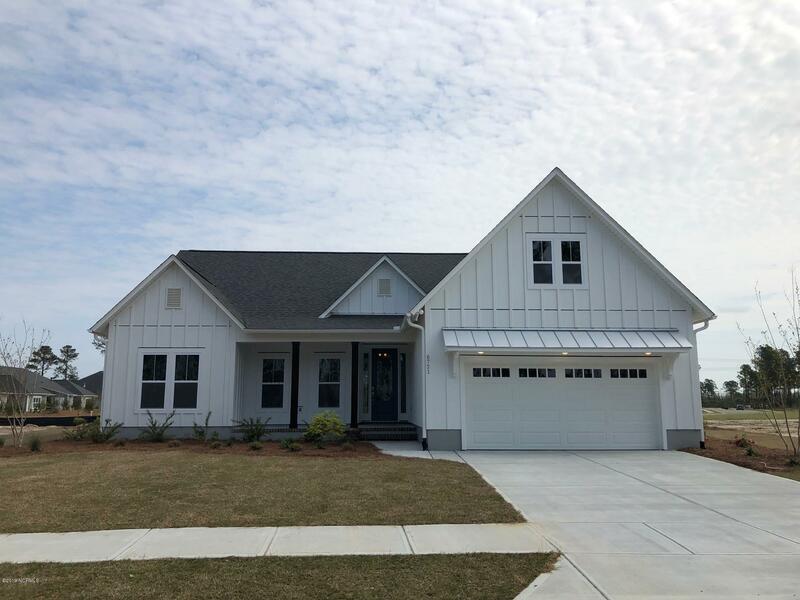 View the videos to the left to see Oak Island NC new homes, and ask about new construction at St James Plantation, Southport, and Leland. 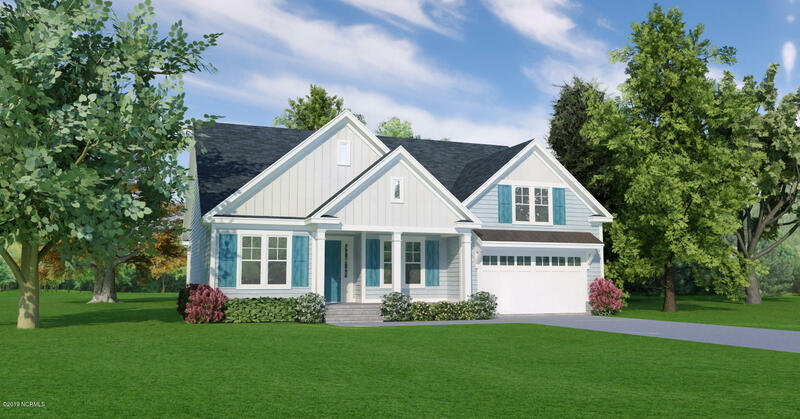 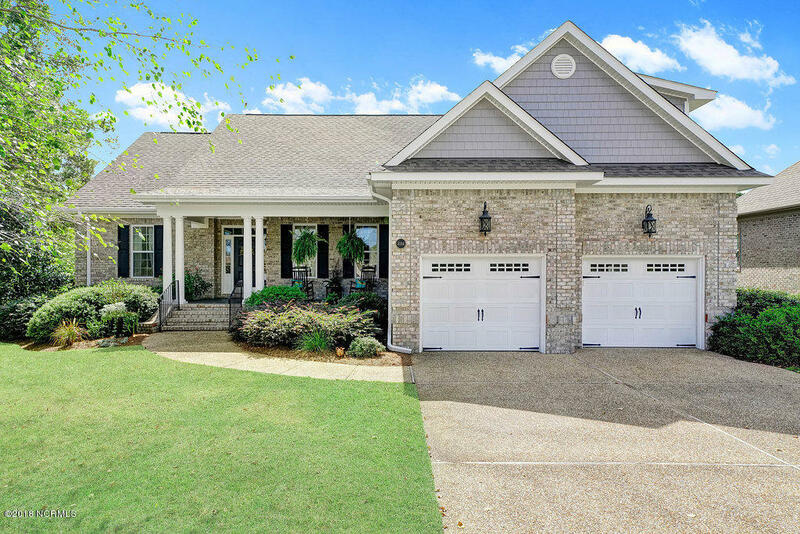 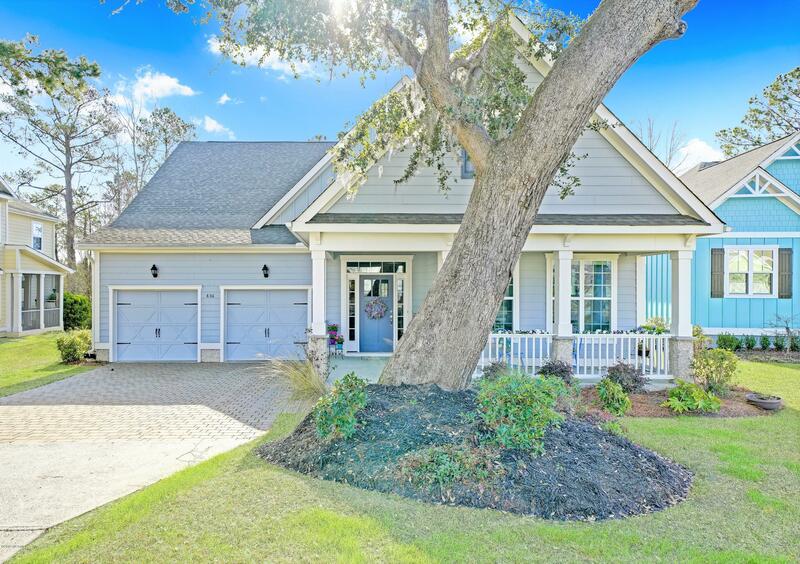 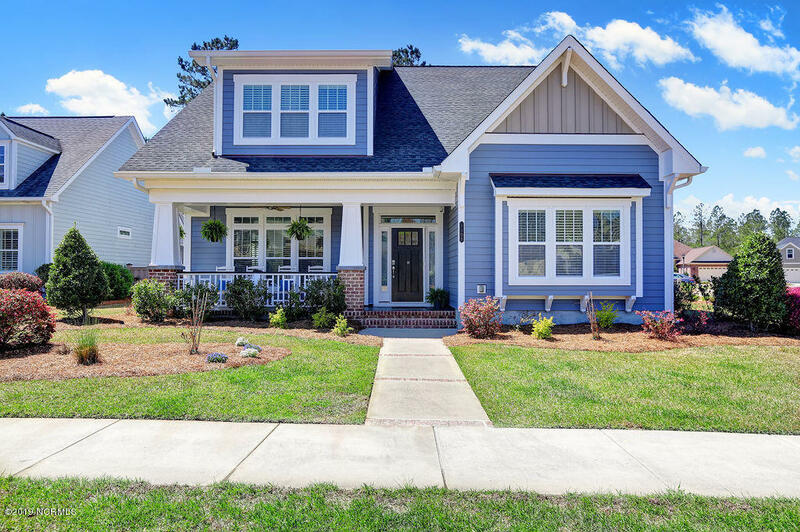 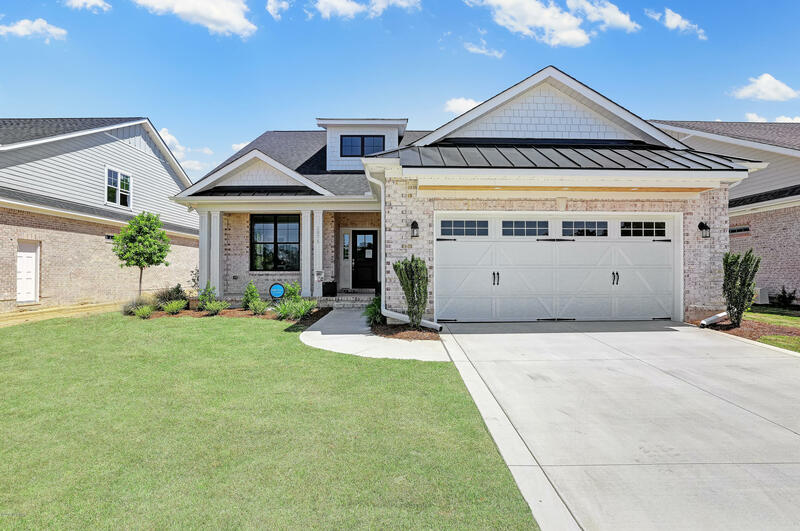 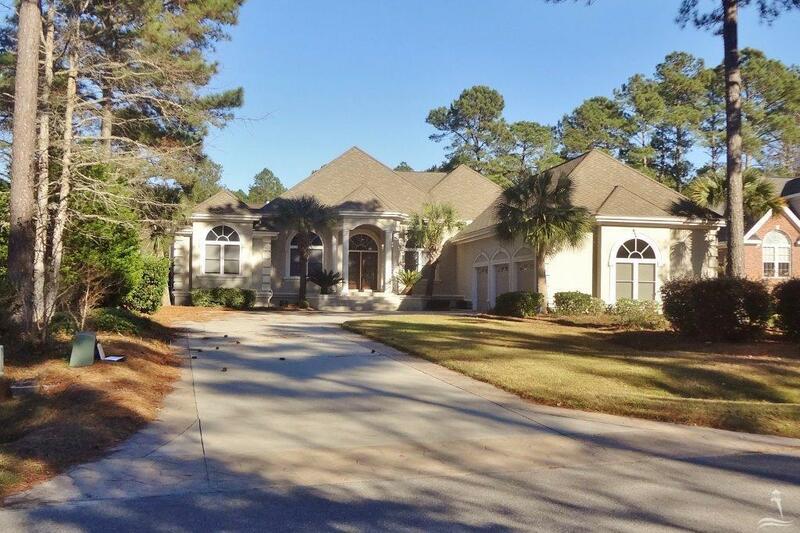 Find cottages, bungalows, and NC new homes for sale in the towns, beach communities, and golf course communities in coastal North Carolina. 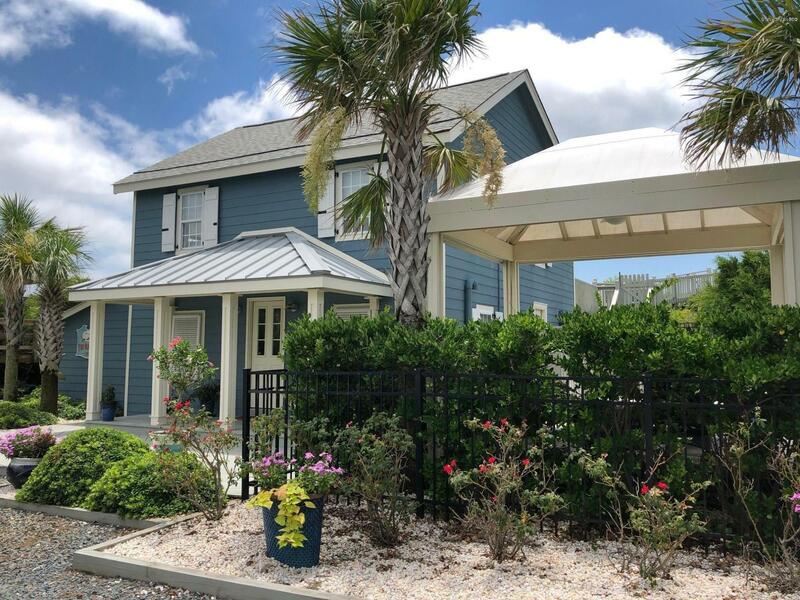 Visit the Southport Waterfront Park on the Cape Fear River, and find the Maritime Museum, the City Pier, and the Old Yacht Basin area. 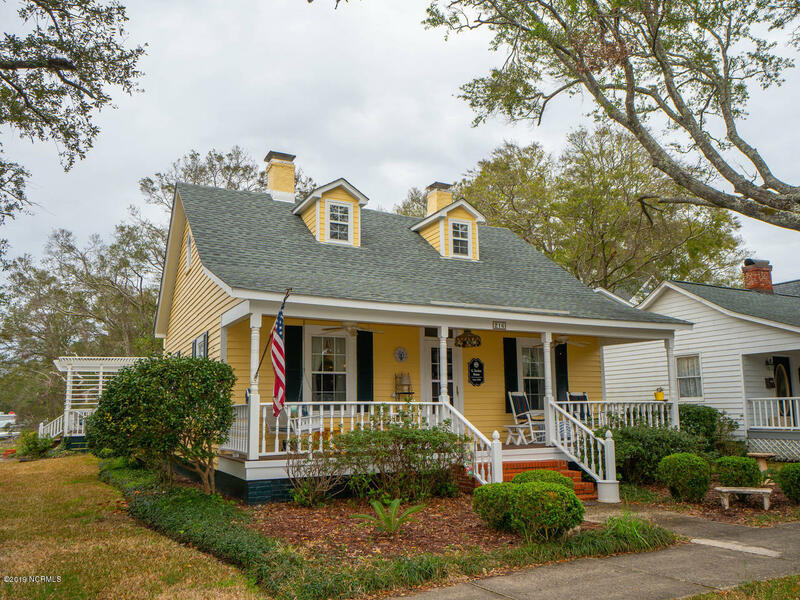 If you are moving to the Southport and coastal North Carolina area, view cottages, bungalows, and homes for sale in the Southport NC area. 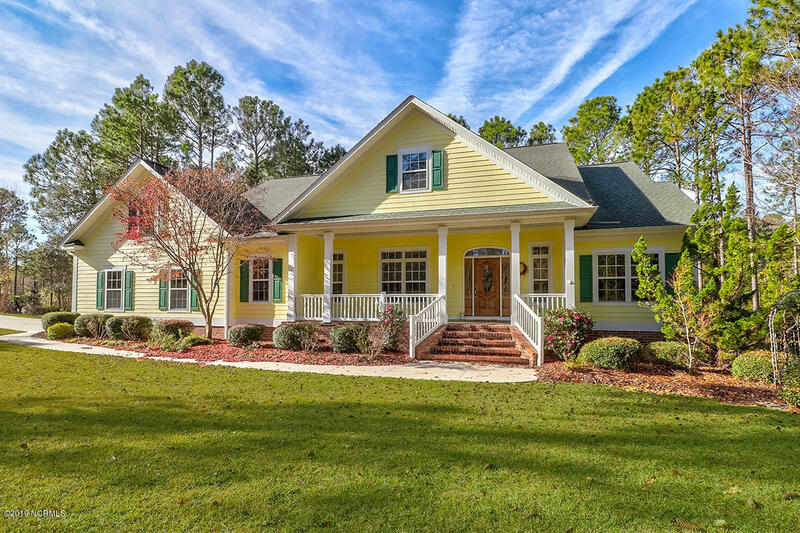 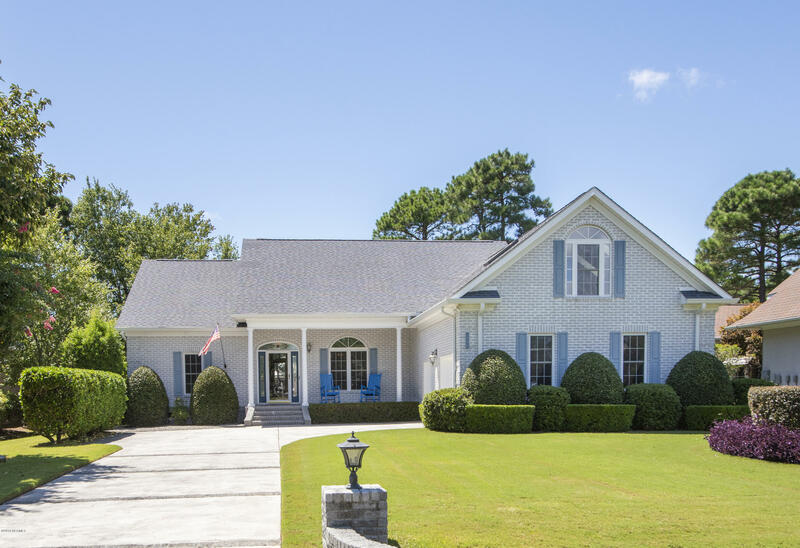 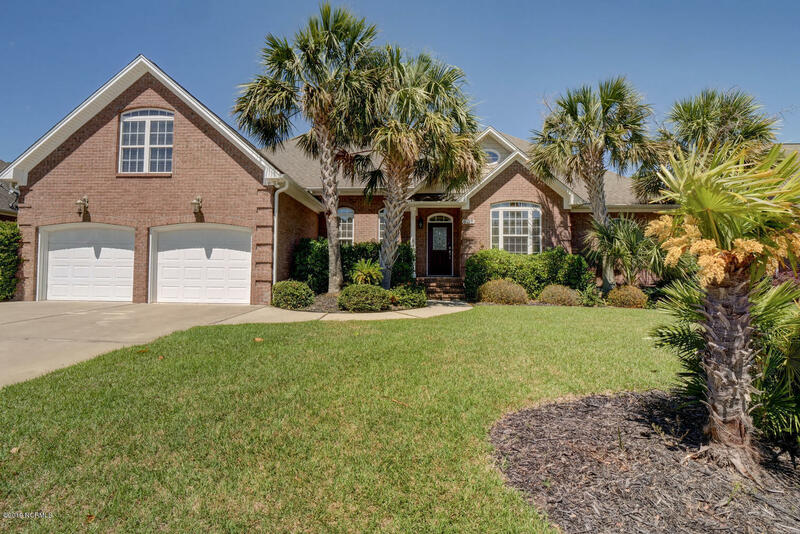 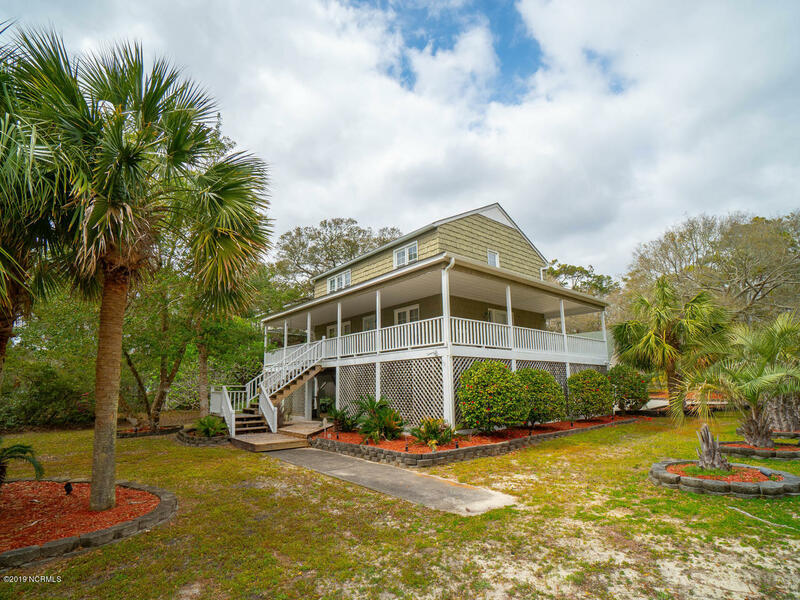 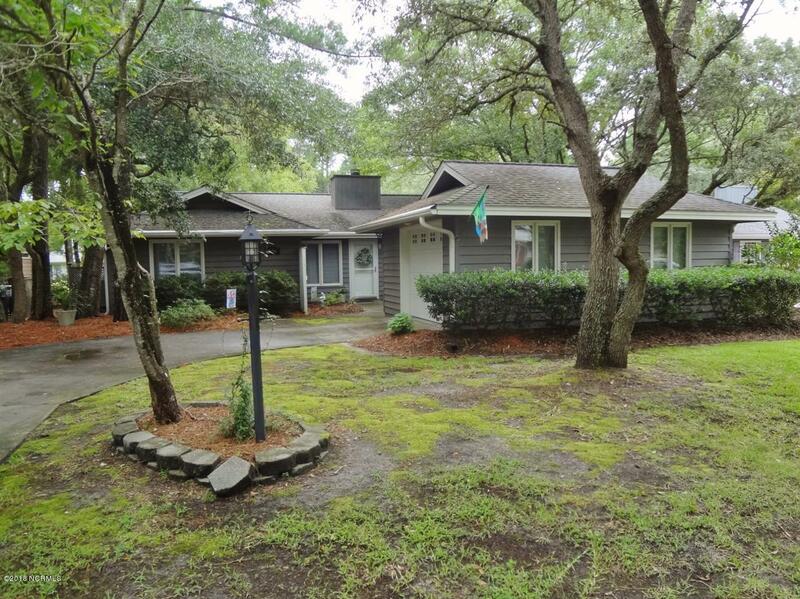 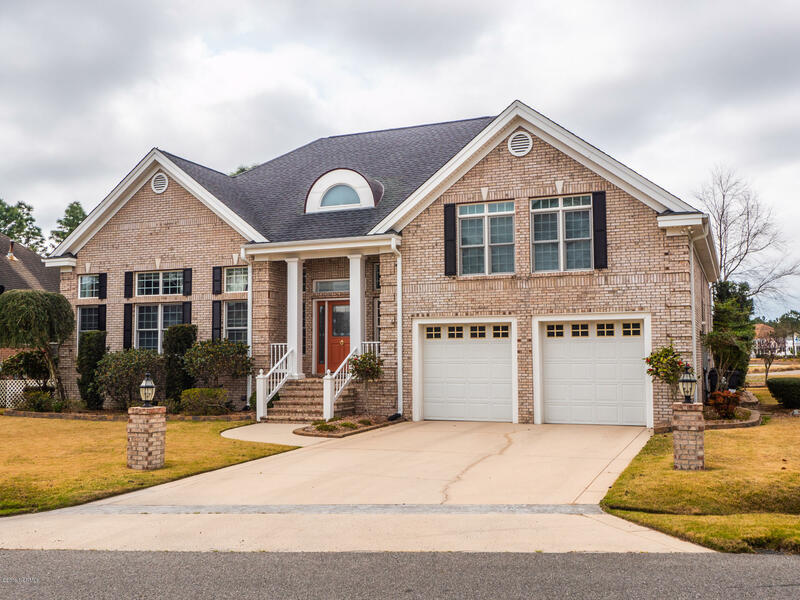 See videos above of homes for sale in the Oak Island, Southport, and Winding River Plantation, and view Shallotte and Brunswick County North Carolina properties. 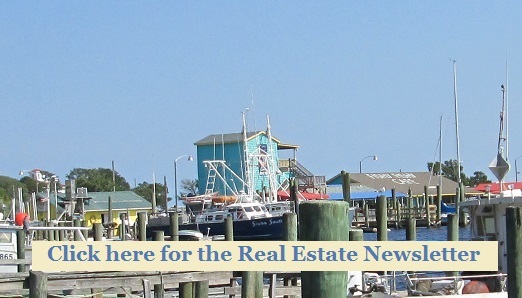 Visit the Southport Oak Island Chamber of Commerce and The State Port Pilot for news and information about the area. 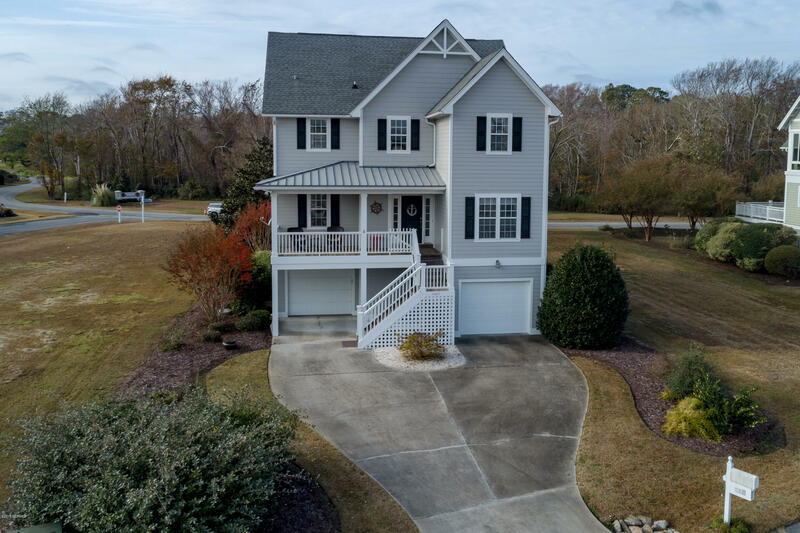 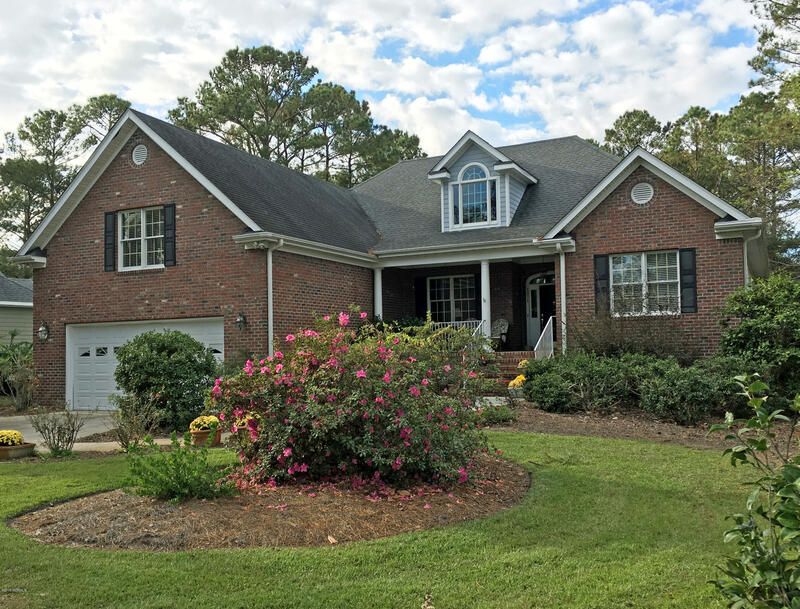 View pictures and videos of North Carolina, Brunswick County, and Oak Island, and see Magnolia Greens and scenes of the Leland NC area. 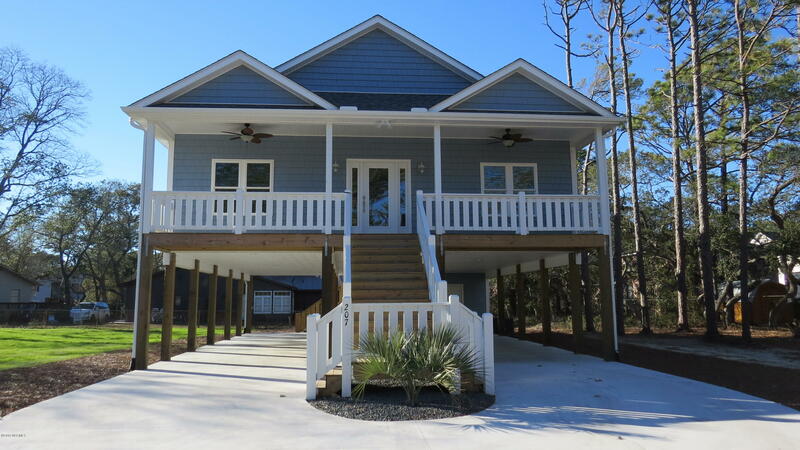 Visit the Southport Oak Island Chamber of Commerce site to find events and activities in the area. 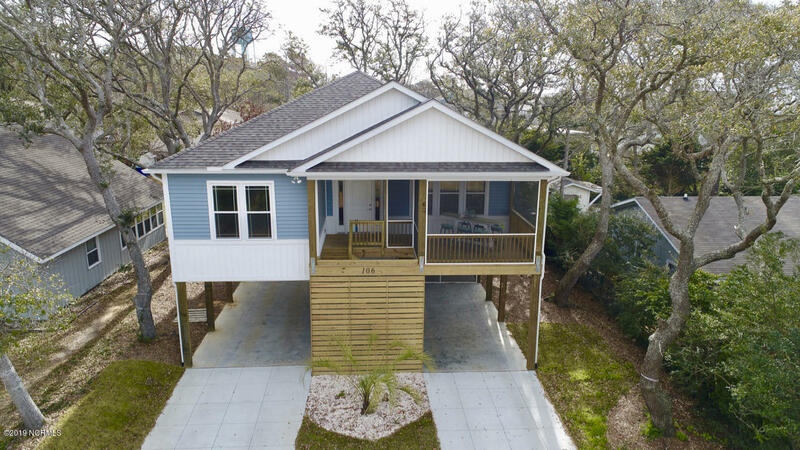 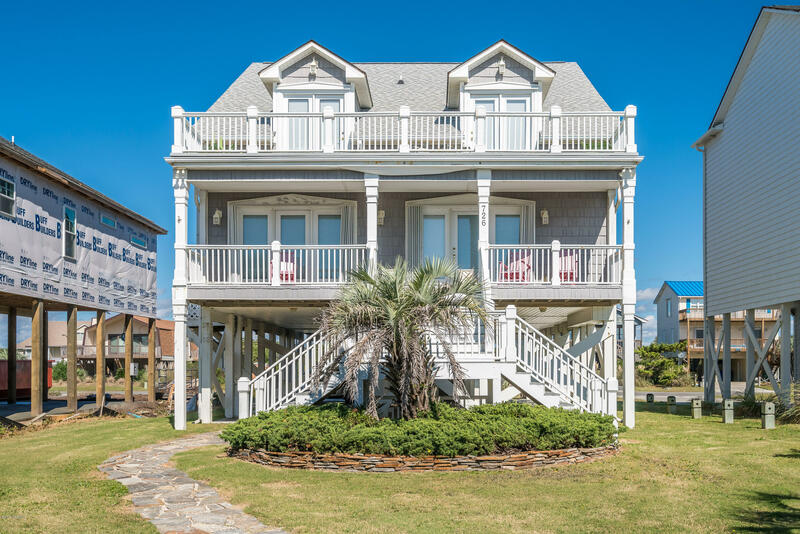 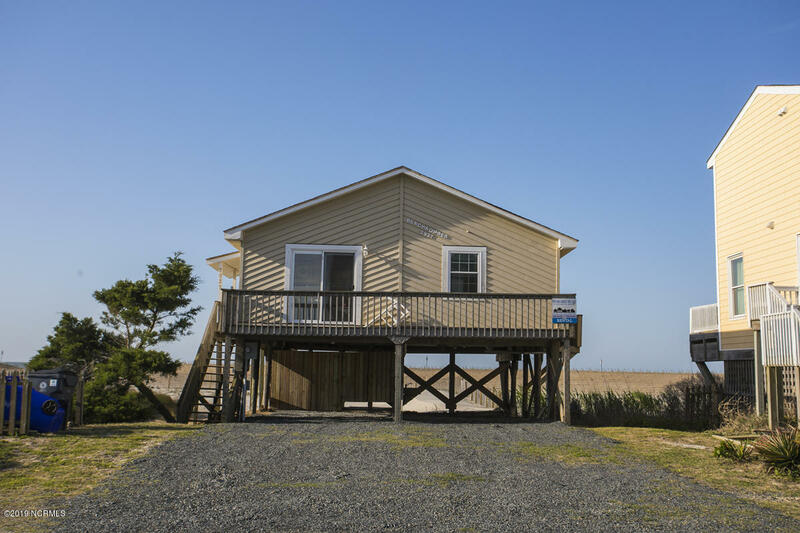 Browse the Brunswick County and Wilmington blogs, shop the stores and businesses at Leland, Wilmington, and coastal NC towns and communities, and ask about waterfront homes, cottages, and beach houses if you are moving to the coast or looking for a vacation home. 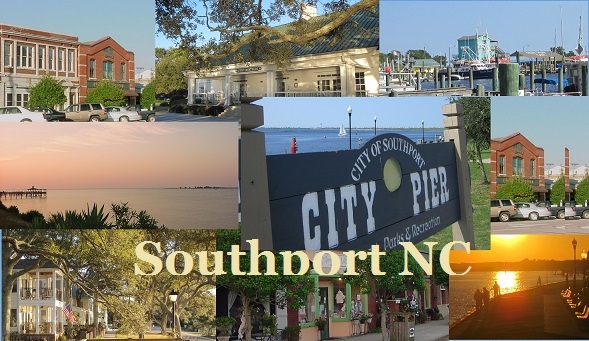 For news and information about the Southport North Carolina area, view the State Port Pilot newspaper. 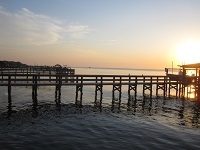 Visit the Southport NC 4th of July Festival site. 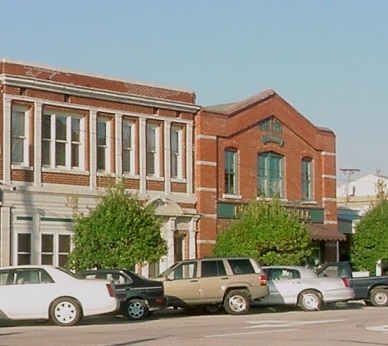 Find information for arts and crafts, the Southport 4th of July Parade, and additional events of the festival. 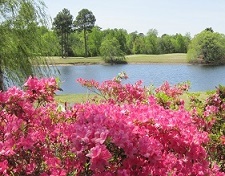 The picture above is of downtown Wilmington NC, the image below is of Magnolia Greens at Leland. 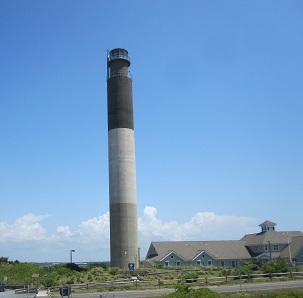 See a photograph of the Oak Island Lighthouse at Caswell Beach, and find coastal NC homes and properties. 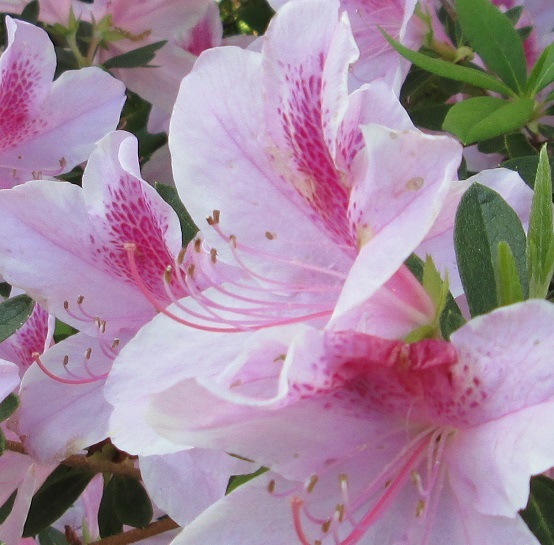 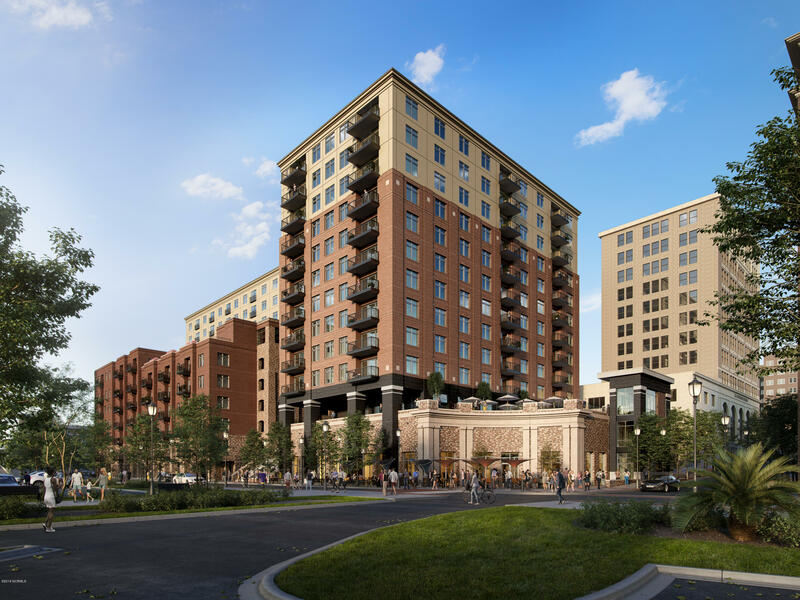 Click on the images above to see videos, photographs, and informaltion for the Southport area.